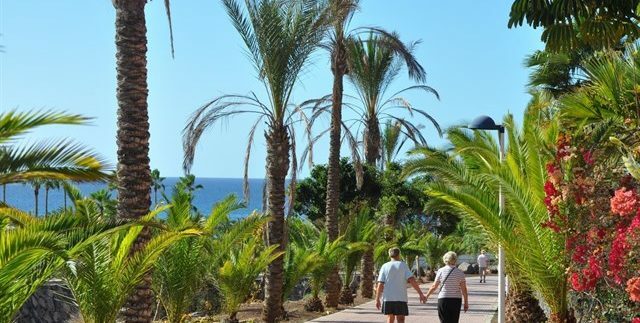 The south of Tenerife has closed 2016 with a growth of tourists of 6 percent for a global figure of 4,314,505 housed, according to the Statistics of Receptive Tourism of the Cabildo, analyzed by the Department of Tourism Research of Tenerife. 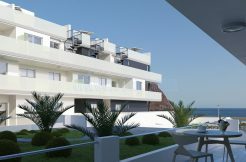 These good results are registered thanks to the increase of clients in the hotels in the area, which receive a total of 2,792,473 customers, 8.9 percent more than the previous year, the Cabildo reports in a note. In the case of non-hotel establishments, which housed 1,522,032 tourists, growth is 1 percent higher than in the previous year. In this line, the island’s tourism adviser, Alberto Bernabé, recalls that thanks to the tourist activity, “Tenerife invoices around 12 million euros a day, which gives an idea of ​​its importance as a key sector of the economy “. Overnight stays registered in accommodation establishments increased by 5.3 percent for a total of 34,361,237 stays. The average stay, which stands at 7.96 days in the year, is reduced by 0.05 points. 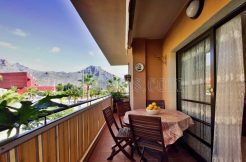 The housing establishments in the tourist area of ​​southern Tenerife have an average occupation of 73.6 percent, 6.4 percent higher than the previous year. In the case of hotels, the occupancy figure rises to 83 per cent, which means a growth of 5.5 per cent, while non-hotel establishments have a 61.8 per cent occupancy rate (+6.1 per cent) . 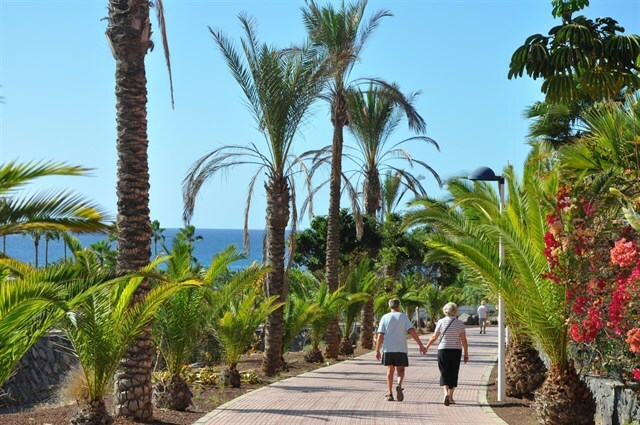 In the analysis of the issuing markets, foreign tourism experienced a 9.4 percent increase for a total of 3,790,163 housed in the south of Tenerife, while Spanish customers decreased their influx by 13.7 percent A global of 524,342 national tourists. The British market, the main emitter of tourists for the area, increases its presence by 15 percent. The German market (+8.7%), the Dutch (+ 12.6%), the Irish (+ 15.8%), the East (+ 13.3%), Russia (+4,8%), Switzerland (+ 3.1%) and Italy (+ 2.7%). On the other hand, the Nordic markets (-7.9%) and the Austrian (-2.4%) fell.